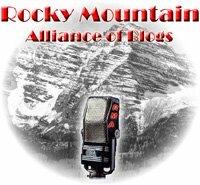 Tune in tonight at 8:30 PM local Mountain time for the 21st edition of Rocky Mountain Alliance Blog Talk Radio, go check it out. 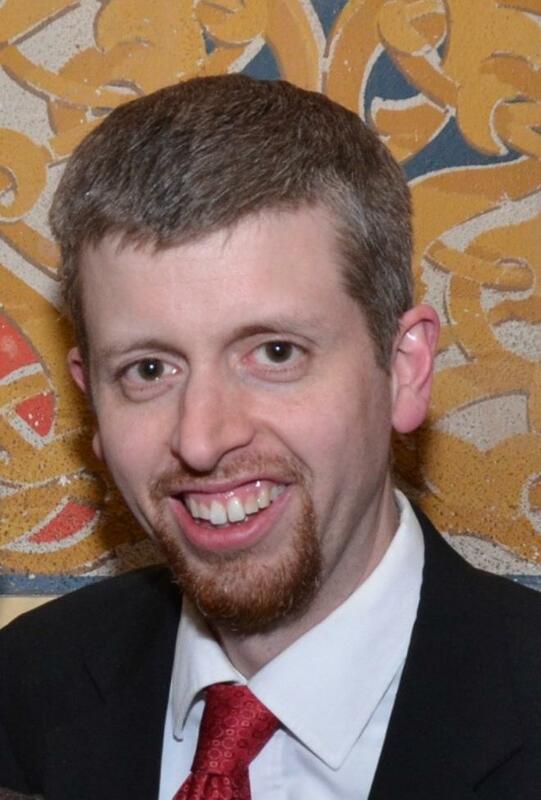 Our confirmed guest for this week is J.J. Ament, to discuss a potential run for state treasurer. We also may have someone else to discuss goings-on at the State Capitol. And perhaps there will be time to check returns from today’s heated Fort Collins city council election.